The retail landscape is growing stronger. Coming up later this month in Las Vegas is the International Council of Shopping Centers’ (ICSC) RECon show. More than 35,000 attendees will attend the May 18-20 event, which will consist of multiple vendors, seminars and exhibits that highlight the present and future of the industry. A recent article from GlobeSt.com features an extensive interview with Mike Kercheval, ICSC’s president and CEO. During the conversation he touched on the retail landscape and any major game changing shifts that could be on the horizon. The most interesting takeaway is what he believes will be biggest talking point following the event. He went on to talk about the growing impact of e-commerce and how for brick-and-mortar locations to be successful in the years to come, they will need to start adopting the omni-channel approach. This means not only being comfortable with these platforms, but also being sure to adopt solutions that will help incorporate these systems into a single platform. By partnering with a retail solution provider that offers a complete POS with fully integrated e-commerce solution, any merchant will be able to take steps toward embracing this future. 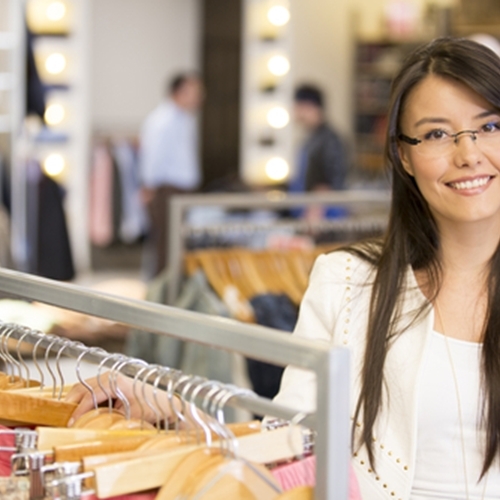 Visual Retail Plus has designed a comprehensive POS system for retail that includes everything a small business owner needs to stay on top of aspects like security and inventory. Contact us today for a free demo and pricing information.